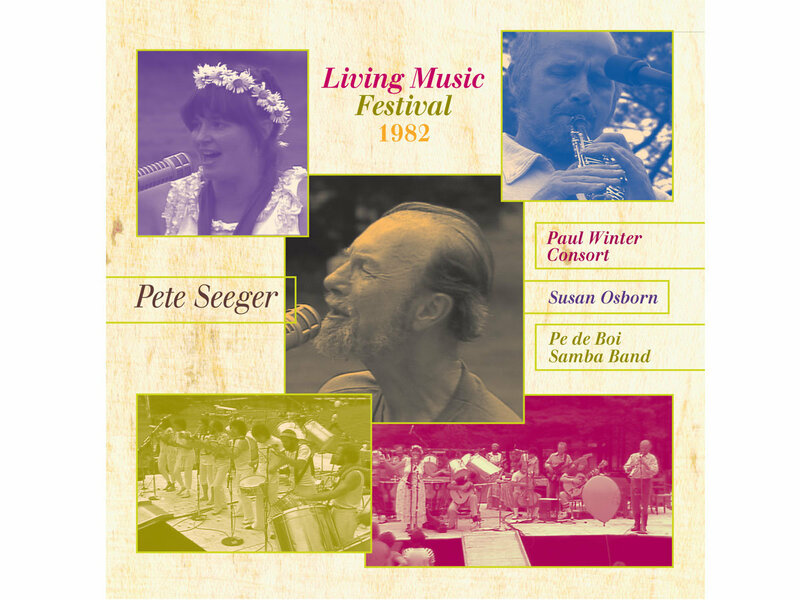 In June of 1982, Pete came to Cornwall, in the Litchfield Hills of northwest Connecticut, to take part in our Living Music Festival, along with the Consort, vocalist Susan Osborn, and the Brazilian samba band Pe de Boi. 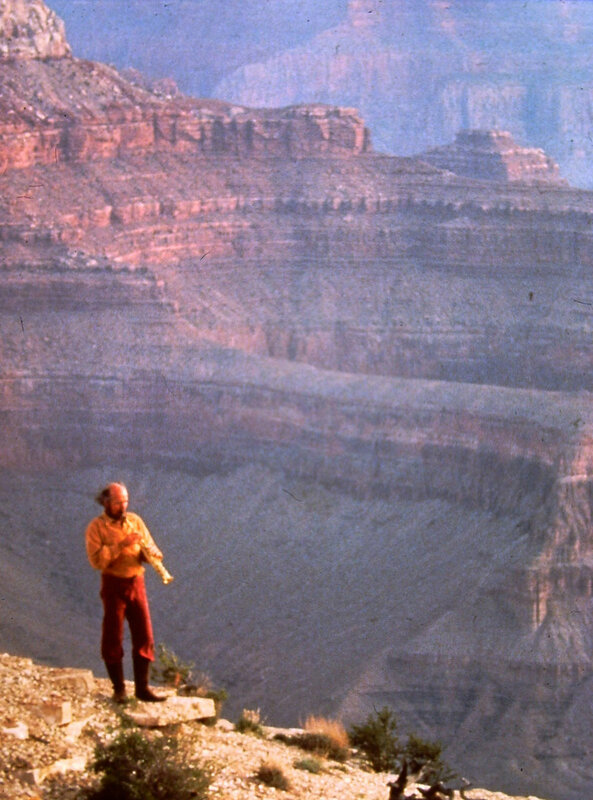 I had engaged filmmaker Phil Garvin to capture the event with a three-camera crew, but the tapes then gathered dust for 33 years. 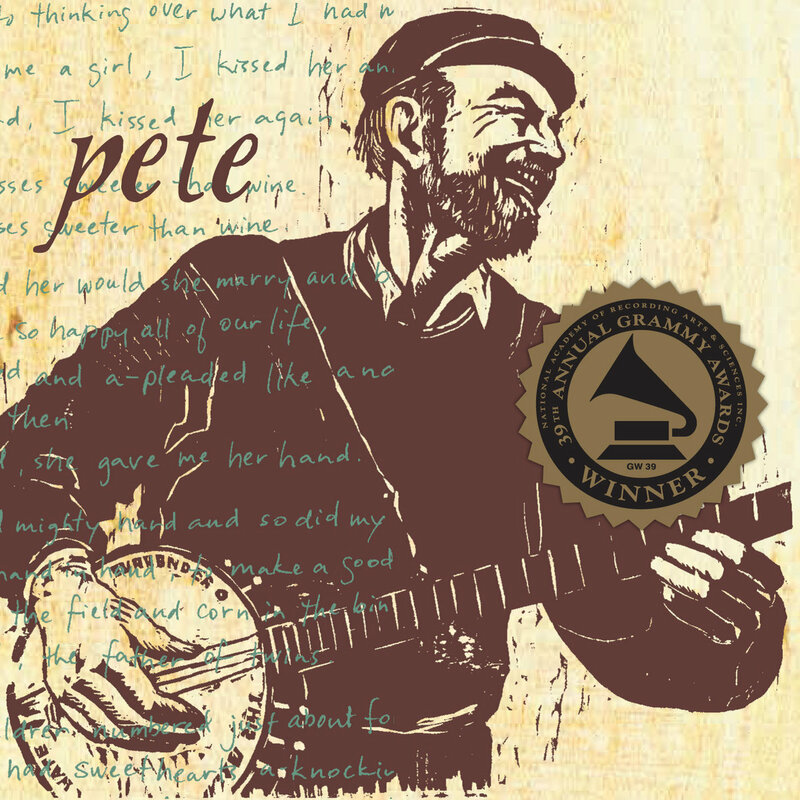 After Pete's passing last year, I located Phil in Denver, and luckily he still had the original reels, which were then sent to a videotape restoration facility in Kentucky, and finally to a studio in Connecticut that made the conversation to High Definition digital. 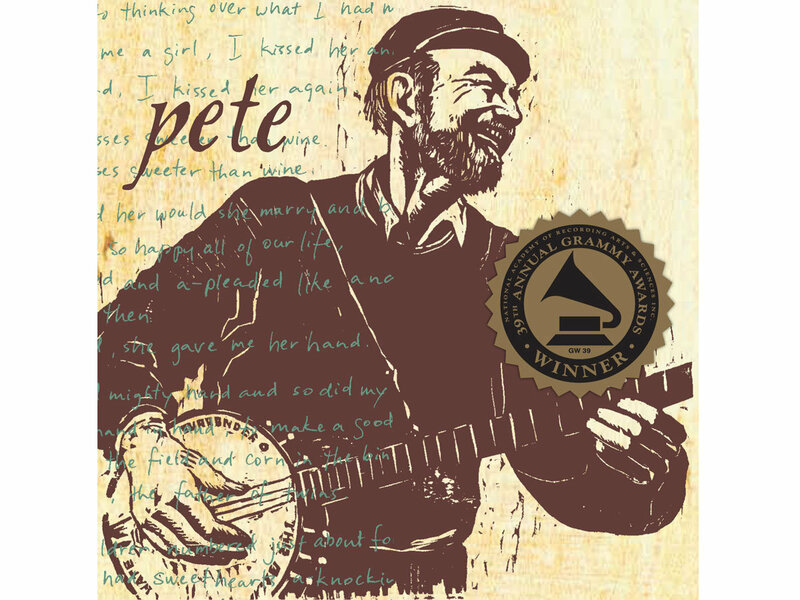 This is vintage Pete, in the kind of grass-roots context where he felt at home. 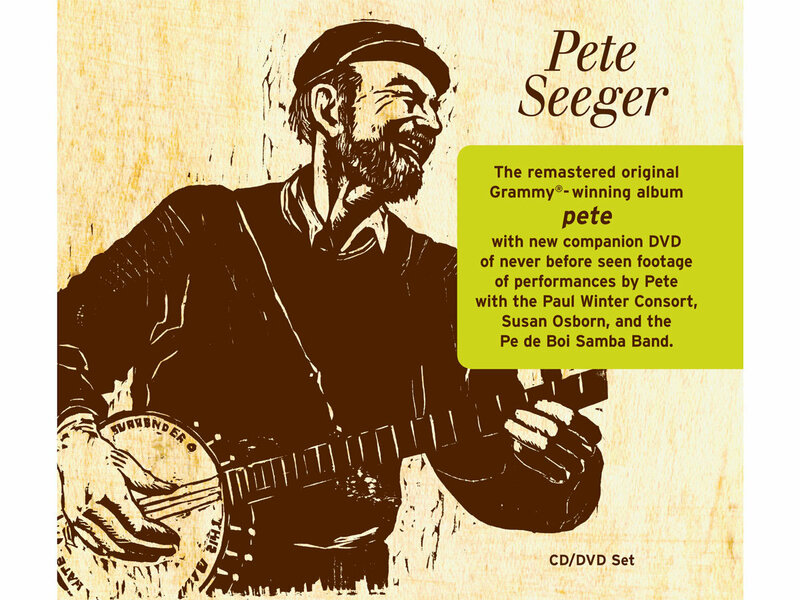 And it is vintage Consort as well, with the players that made the album Common Ground. 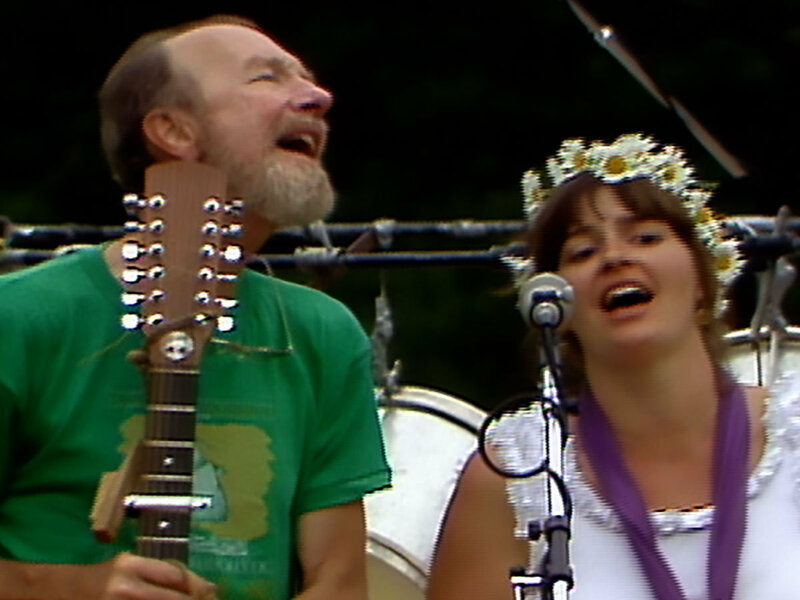 It includes the only footage we know of Susan Osborn singing “Lay Down Your Burden,” a song we have only recently brought back into the Consort’s repertoire. 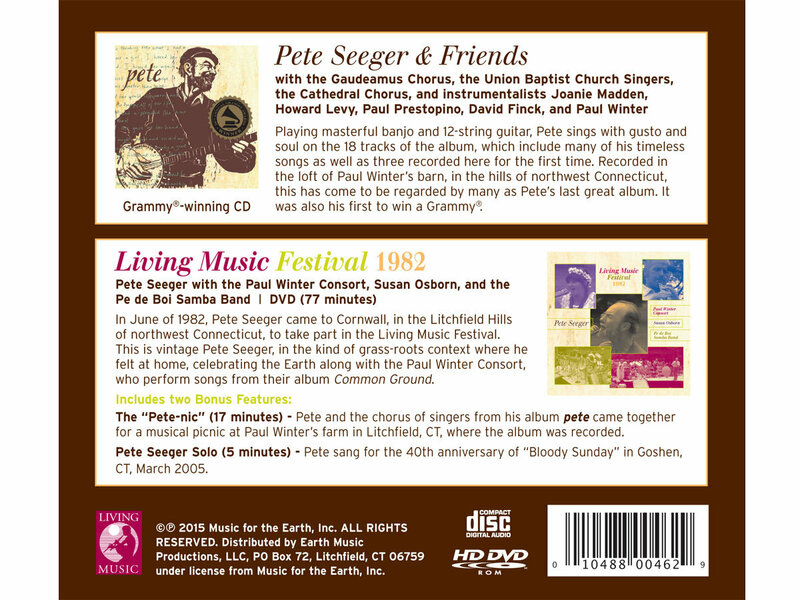 Grammy-winning PETE is an album by American legend Pete Seeger, accompanied by a host of friends, and produced by Paul Winter. 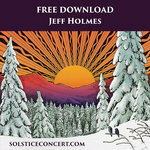 Originally released in 1997, the album was remastered and re-released in 2014.